This is a gorgeous photo frame which includes 3 slots for photos. 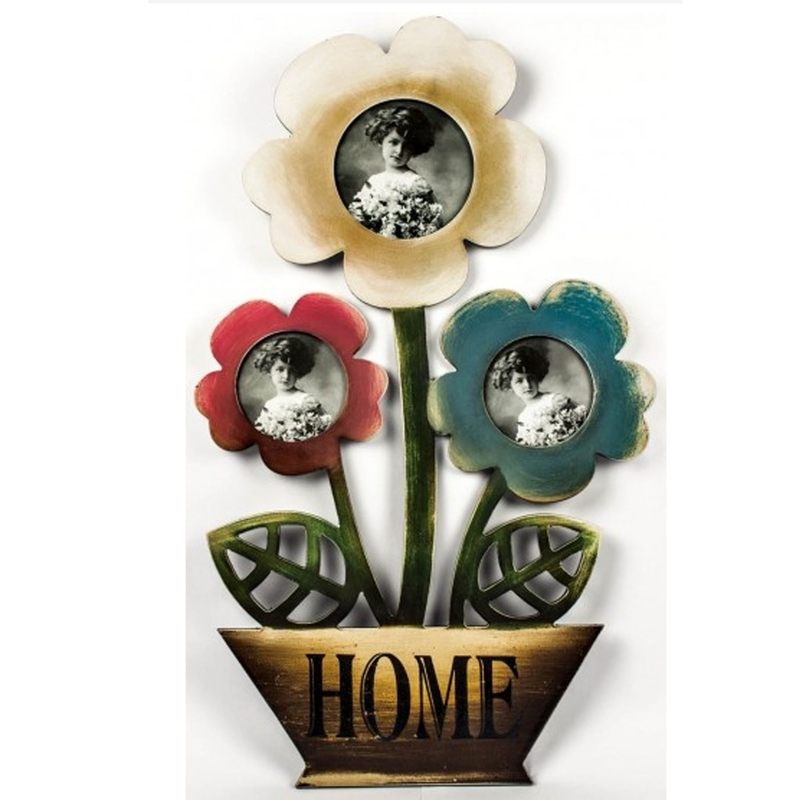 It's got a beautiful flower design which is very colourful and is sure to stand out. It also has an old-school retro design which makes it look very modern. It's certain to make any room pop and feel more complete because of it's bright, happy design.